The technical area of Sheikh Coast was created to be able to give a service and a space to all divers in Hogarth configuration, Tec@Recreational, mono, bibo and sidemount. 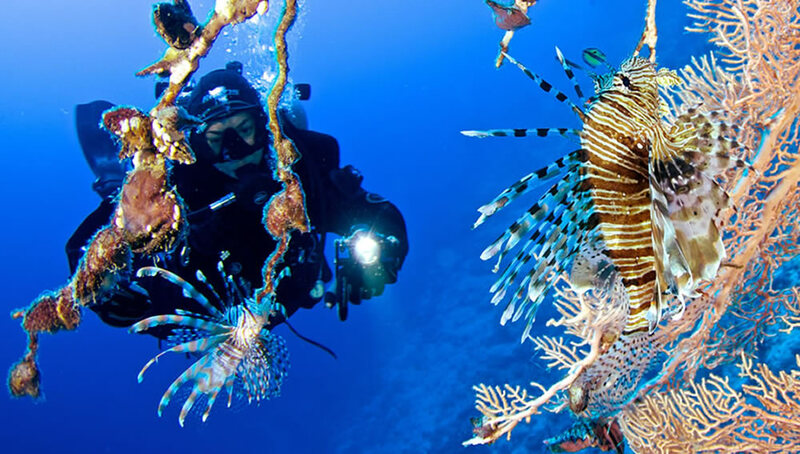 The water mild temperature of the Red Sea allows us to extend the RunTime and diving are almost always between 60 and 70 minutes to fully appreciate every detail of these beautiful areas, the gas we use is the nitrox 32. Groups are consisting of up to 4 people with private guide, we offer the same service also for individuals or couples divers and for groups of 10 people the boat is dedicated thus extending the success of most rewarding diving. 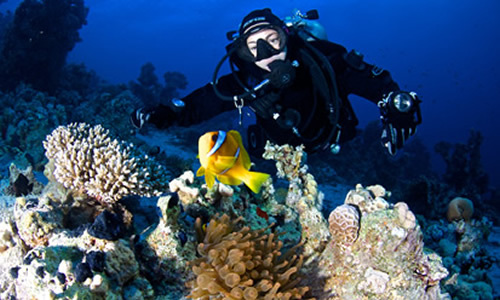 The dives we offer are those that you have already done so we will try to diversify with different bottom times and dive profiles or as you would like to do. And if you have never been to Sharm El Sheikh… welcome to Pandora! Our boats are equipped with adequate space for technical equipment and treated with great care and our crew is trained to provide a surface support in maximum security. VHF radio, oxygen and first aid kit are always present in the boat. Lunch is served buffet style and prepared on board, during the day you have access to hot and cold drinks. 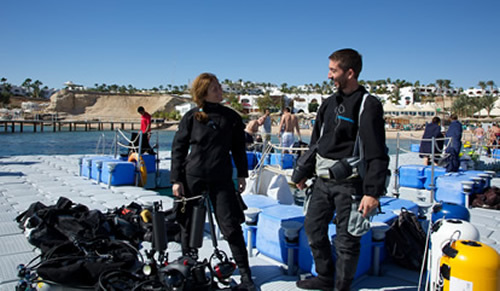 The equipment rental are Halcyon and Scubapro so if you want you can leave at home your Backplate and Sacco. 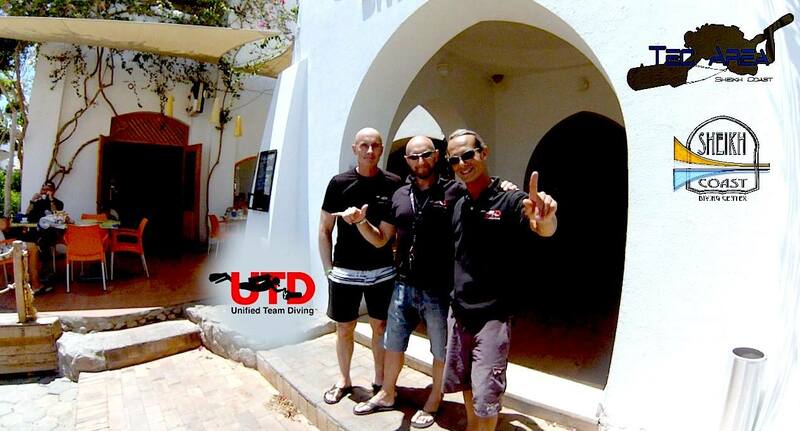 Trimix is also Available for all types of diving, the planning is done in our technical classroom the night before.